While we believe every day is a good day to celebrate your MOB or MOG, this time of year is an extra nice reminder to honor her... while also making the world a better place with your gifting! Inspired by ethically made or do-good brands, we have rounded up this year's Mother's Day favorites that also double as perfect Mother of the Bride or Groom treats! From trendy celestial delights to delicious sweets to memorable heirlooms, we have you covered for ideas on how to pamper that special lady in your life. In trend with the current celestial wedding inspiration out there, we are obsessed with this necklace that reminds us of a moon and star! It comes in white, rose, or yellow gold and can be engraved with Mom's initials or left blank. 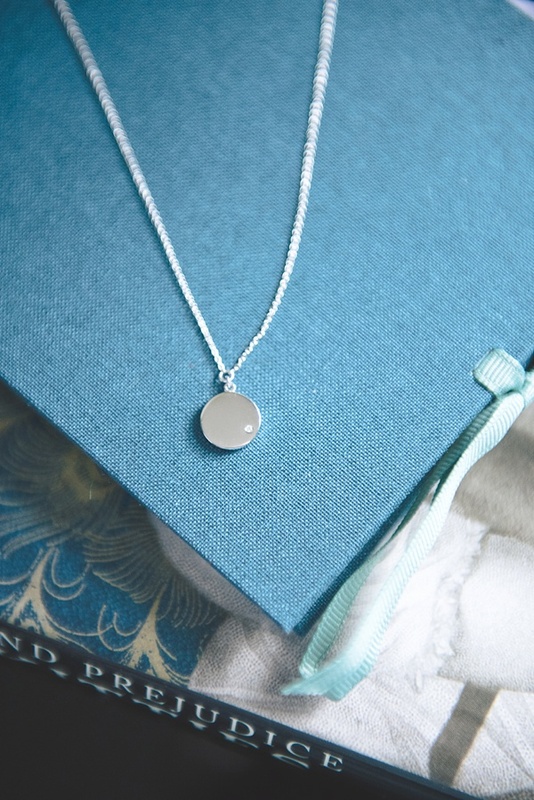 If you've always been the Little Dipper to your momma's Big Dipper, then this sweet and simple heavenly accessory is one she can wear proudly on the wedding day or everyday. And the feel-good part, the itty bitty diamond is sourced conflict-free by Blue Nile's high ethical standards. 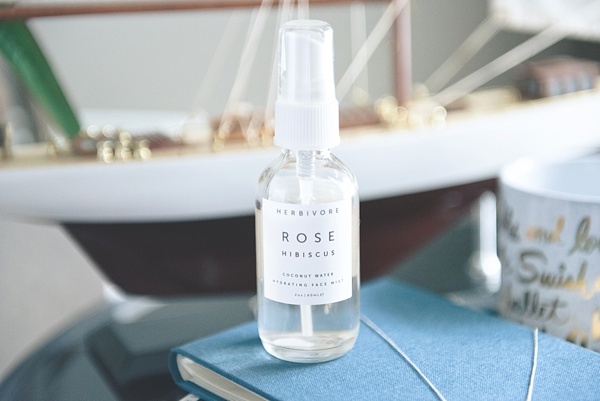 Refreshing and calming, misting face sprays don't always get the love that it should, and this mini Rose Hibiscus one with a coconut water base from Herbivore Botanicals is perfection for a quick hydration boost on-the-go when Mom is running around making sure everyone is taken care of for the wedding. Made with all natural ingredients and packaged in recyclable and reusable goodness, she feels good, you feel good that she does, and the Earth feels good, too. Win win for everyone! Made with recyclable natural fibers, this beautiful archival photo album from Kolo is destined to be filled with amazing heirloom memories. We recommend filling half of the album with your favorite childhood photos and then after the wedding, filling the other half with Mom's favorite captures from the big day! The cute grosgrain ribbon tie just adds a lovely chic touch. You can also feel-good knowing that Kolo is dedicated to sustainable raw materials and forest conservation efforts when it comes to its paper. 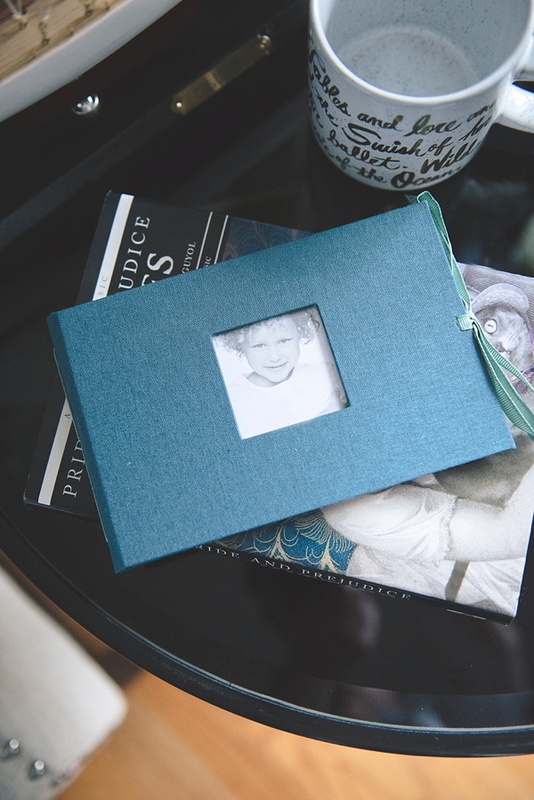 Heirlooms are meant to last, and these little albums are enough to make Mom's heart swell as she looks through your shared moments. While you're prepping for the wedding, Mom should feel pampered in the process, too, so spoil her a bit with a completely lush face mask that nourishes and calms days before the celebration! 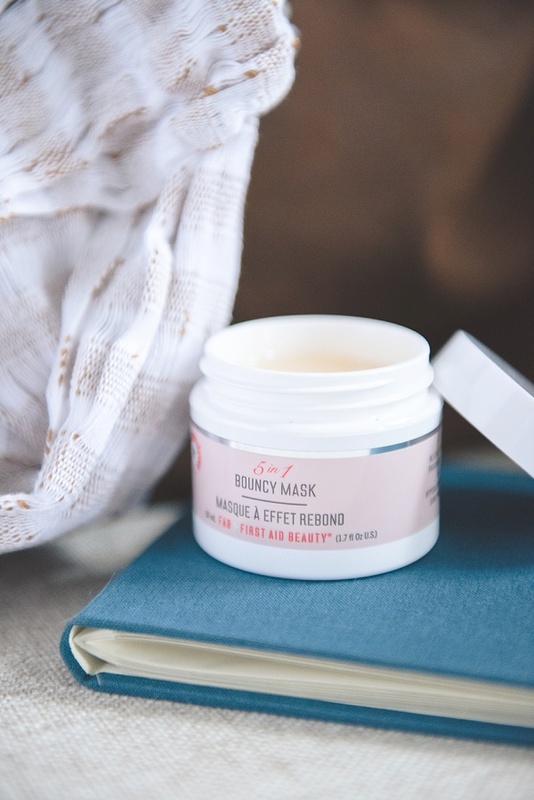 First Aid Beauty's mission is feel-good from the start since there are over 1,000+ no-no ingredients that they never include such as artificial colors and parabens. For those mothers with sensitive skin, this would be a mini-spa moment in a bottle! 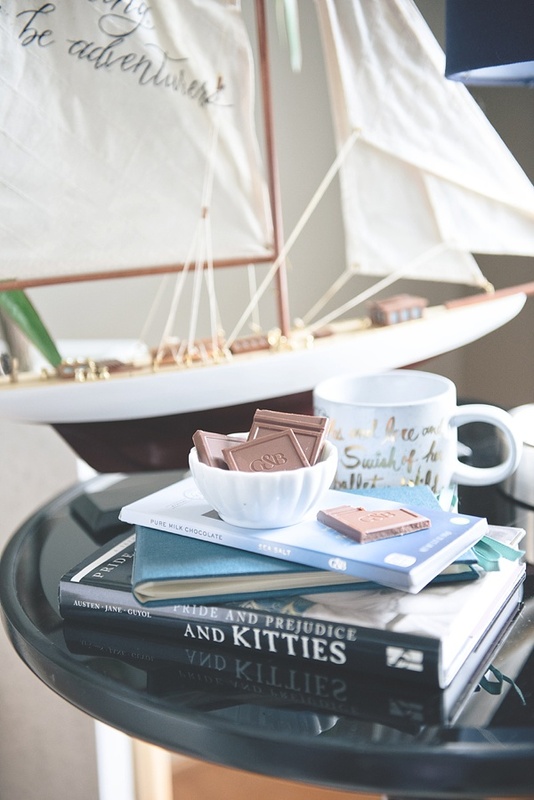 Give some sweetness to Mom to nibble on during the special day with ethically-sourced chocolate in milk or dark depending on her preference. We love Green and Black's for its flavor but also what it stands for. What's in a name? "Green" symbolizes their commitment to always sourcing ethical cocoa and "Black" stands for the yummy intensity of their chocolate. It's the ultimate cherry on top when it comes to loving Mom through her tastebuds and eco-heart! 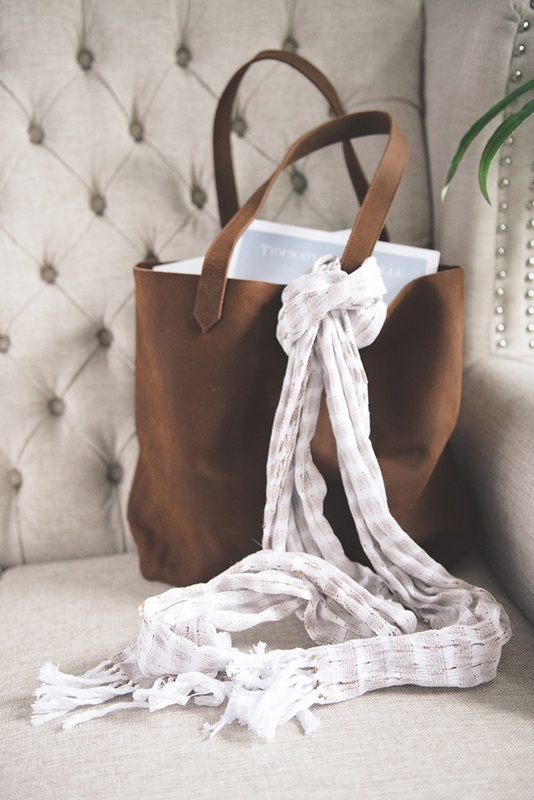 We can never get enough of the elegance of scarves; it's why we think they're always great gifts for special ladies! This particular one is handwoven by true artisans, and Mom can feel good that it was created through fair wages. The Fair Line designs globally-inspired goodies and produces them with the help of their shop members in Guatemala who earn a fair income so they can care for their families. We'll take two! Looking for some other Mother of the Bride or Groom gifts? 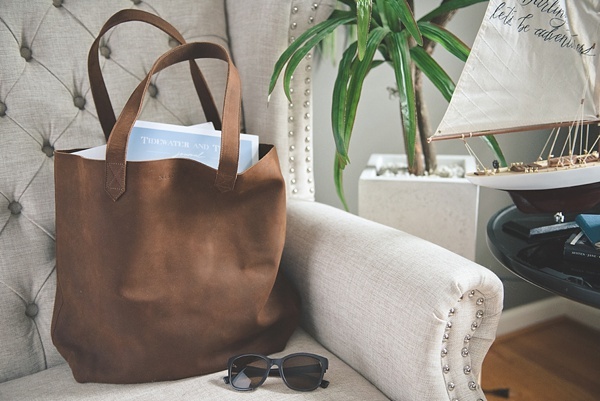 Head over to our popular Etsy finds that continue to be well-loved on Pinterest. Pair Beautifully With Some of Our Favorite Gown Finds!